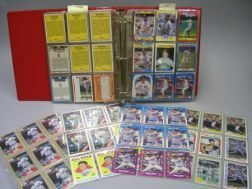 Save your search - find out immediately when "Roger Clemens" is available at auction! Roger Clemens Boston Red Sox No. 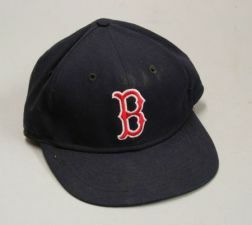 21 Game Used Hat.